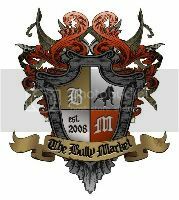 Welcome To American Bully TV! © 2012 American Bully TV. All Rights Reserved.